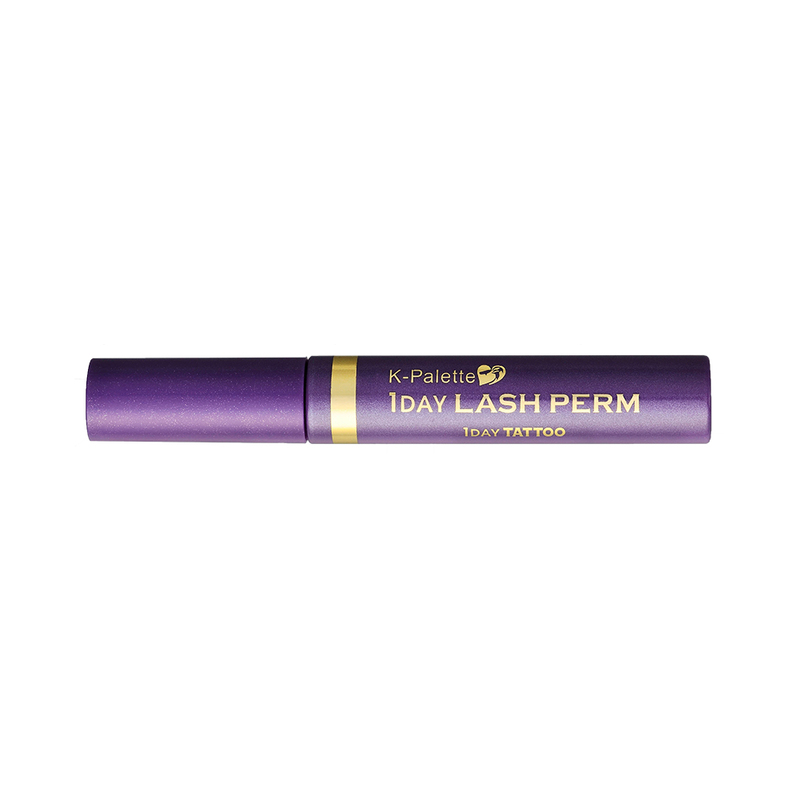 K-Palette is a brand that designs products to help bring out your unique sense of style. Its brand philosophy is to create products that look great, let people express themselves, and enjoy the experience of applying makeup. 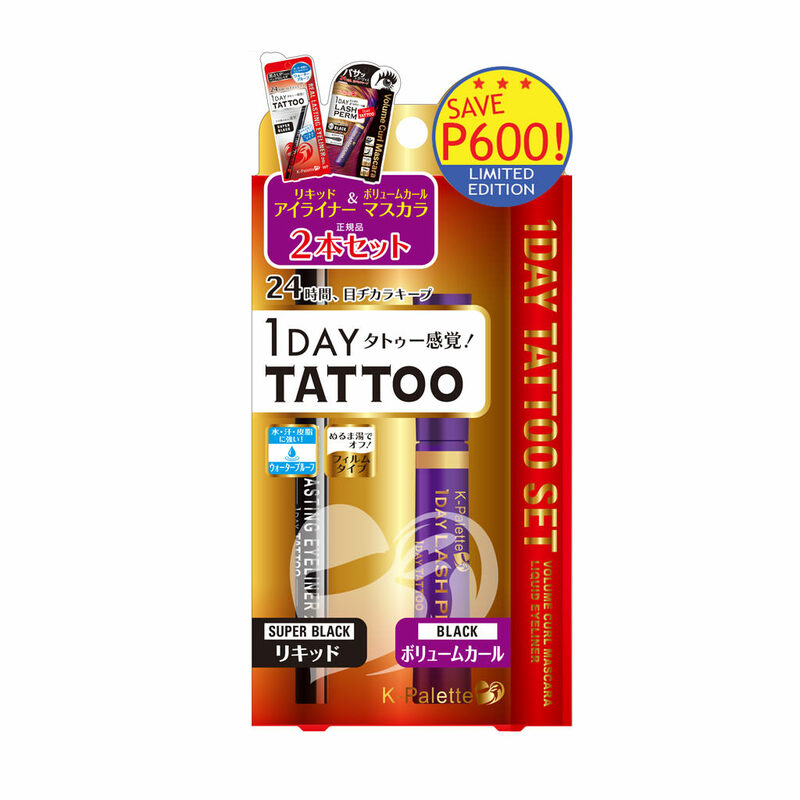 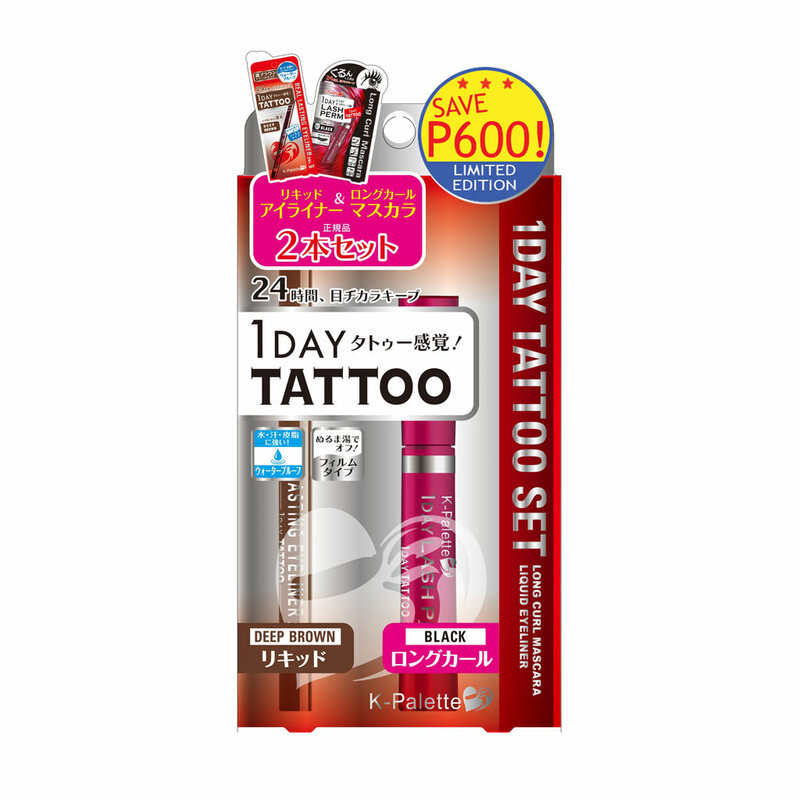 This cult Japanese brand is famous for their eyebrow and eyeliner products which stay on all day and don’t move until you’re ready to take them off. 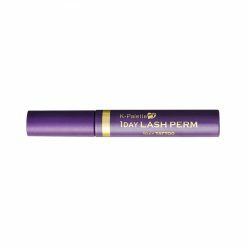 K-Palette focuses their research and product development on the eyes and eyebrows, so the resulting products are nothing short of astounding and have become a fast favourite amongst their international clientele. 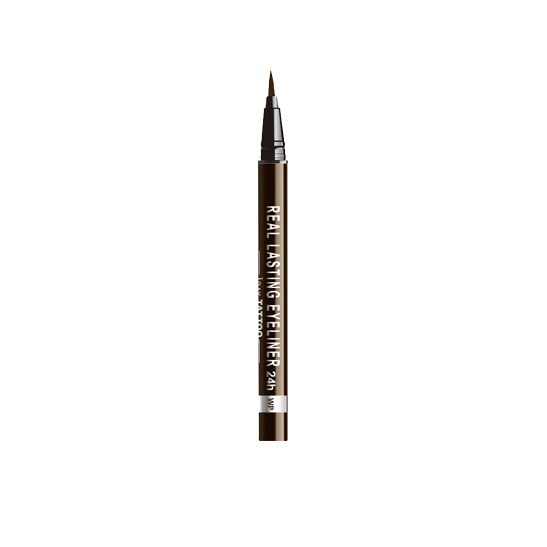 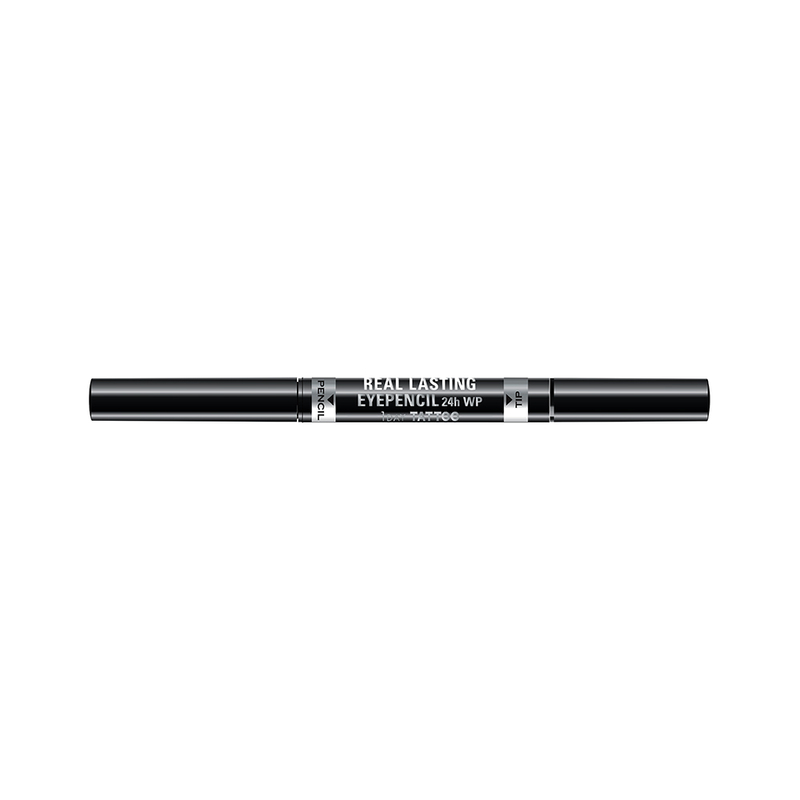 This smudge-proof, water-resistant eyebrow liner provides easier brow defintion with its "dual" flat tip & translucent ink, giving you natural-looking eyebrows that stay all day. 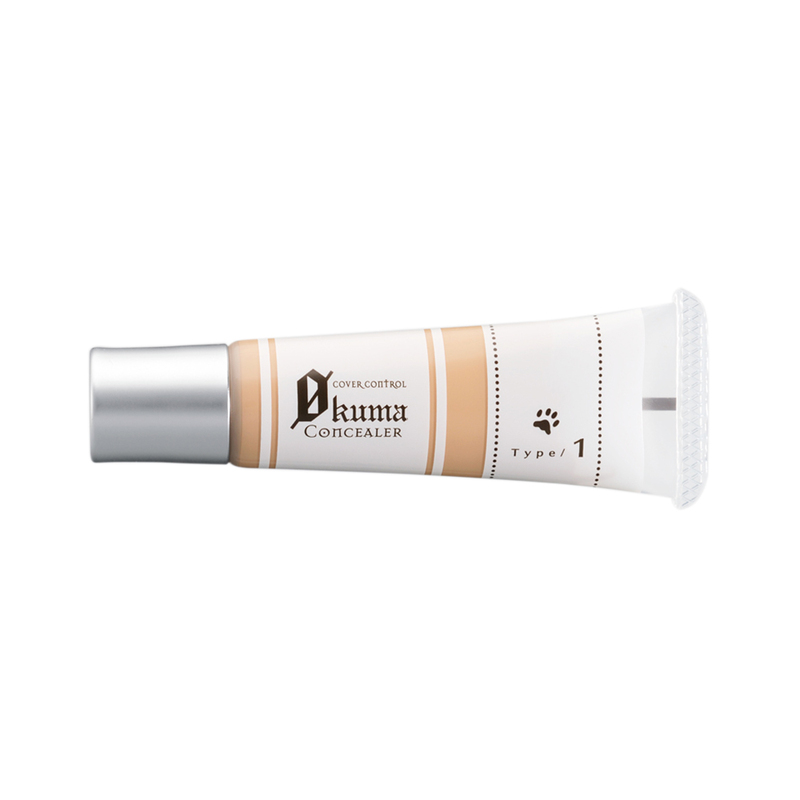 This shade is recommended for light-colored hair. 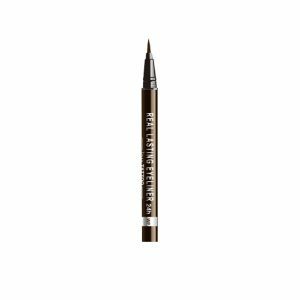 This smudge-proof, water-resistant eyebrow liner has a powder tip on other side that fills in your brows for a 3D eyebrow look! This shade is recommended for dark-colored hair. This best-selling liquid eyeliner has a more improved waterproof formula that stays all day without smudging. 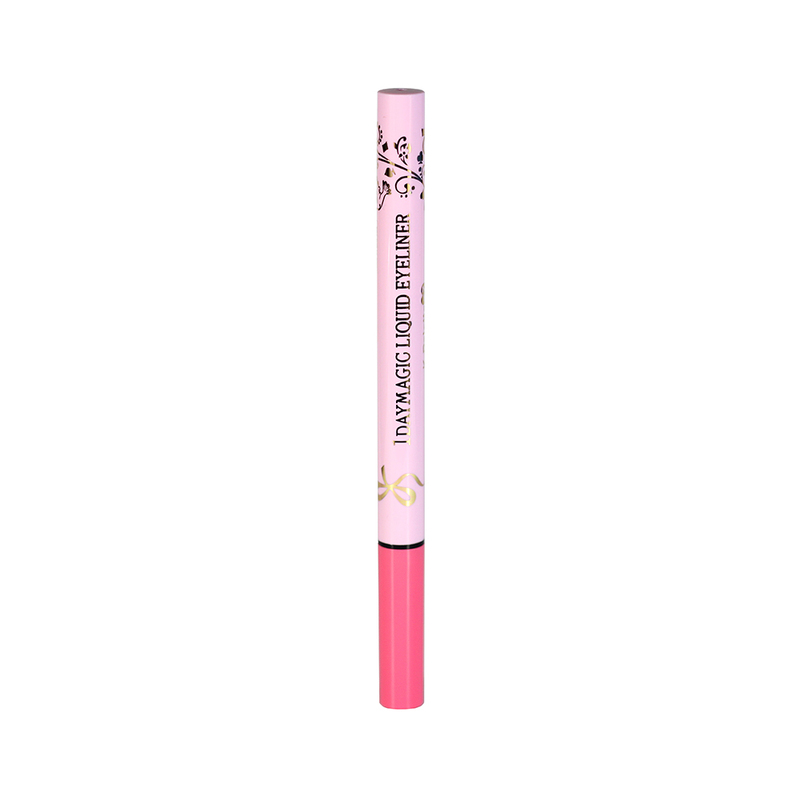 Its super fine and soft brush tip enables you to draw lines easily. 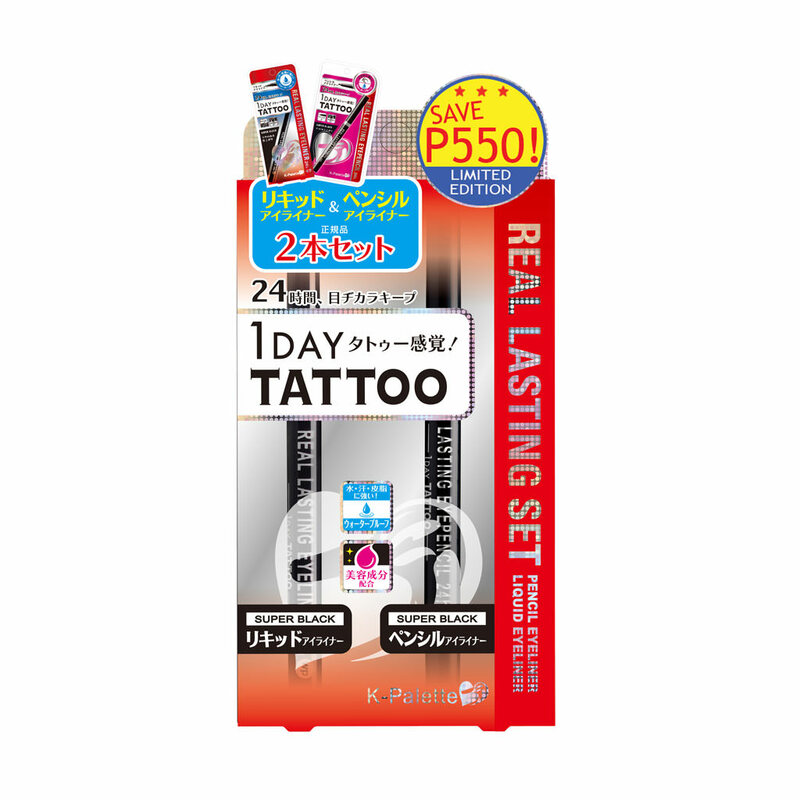 Can be removed with soap and water only. 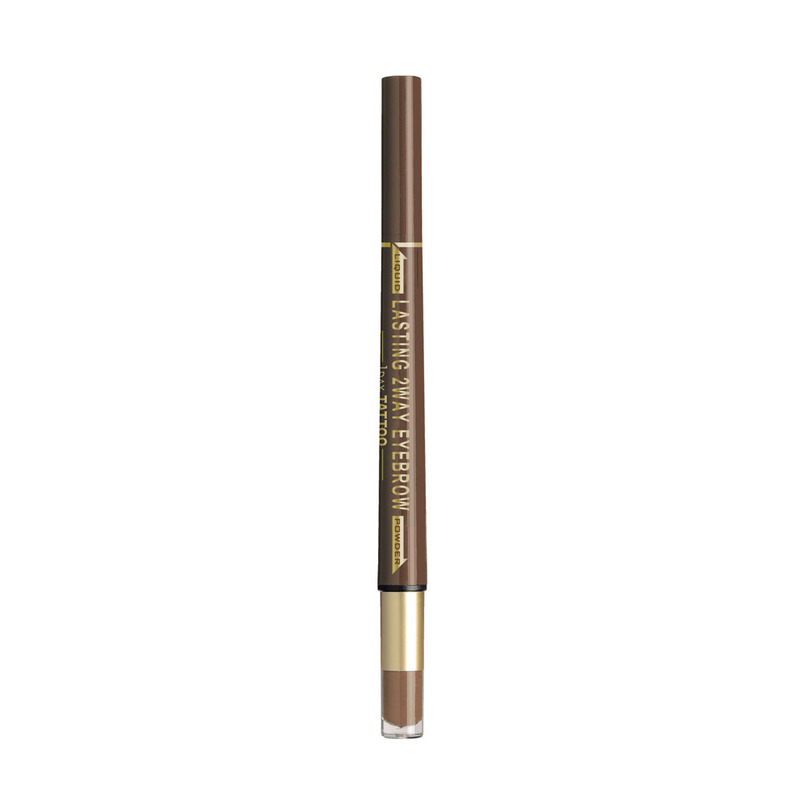 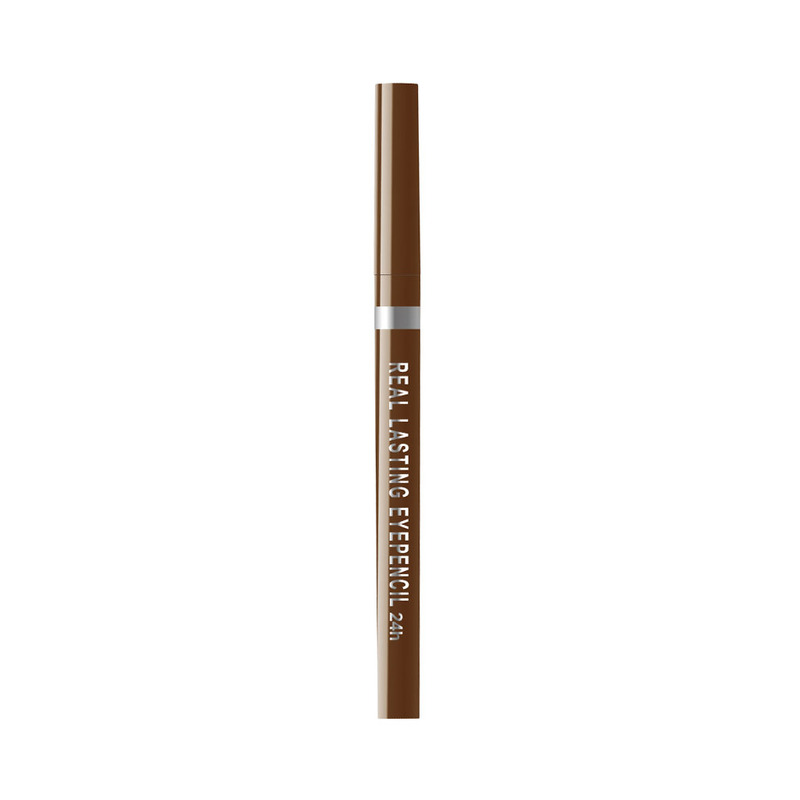 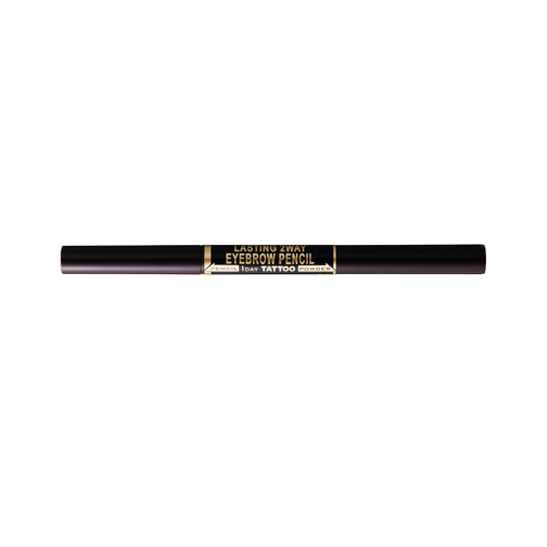 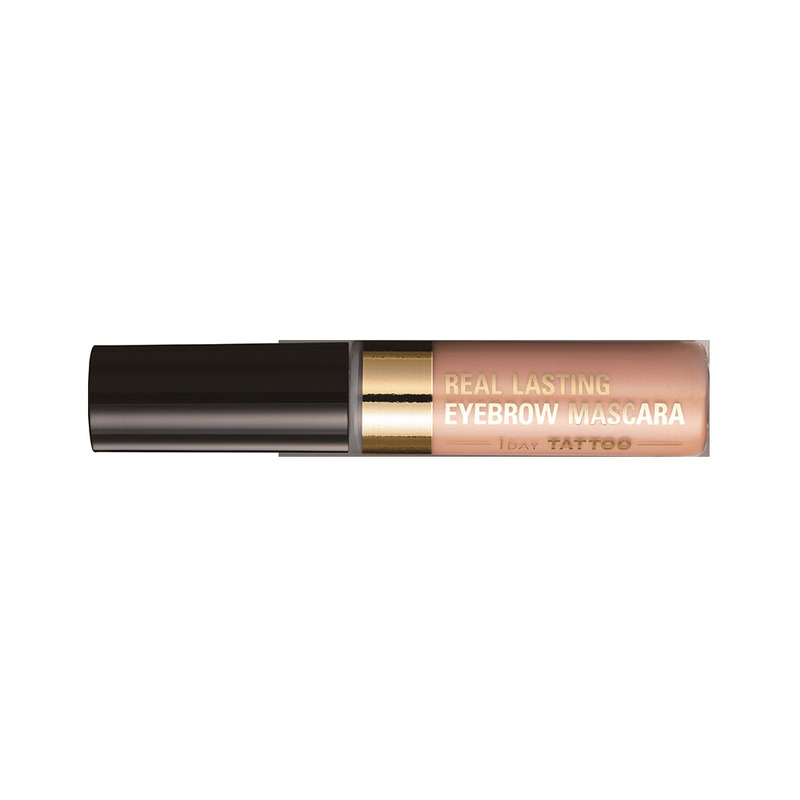 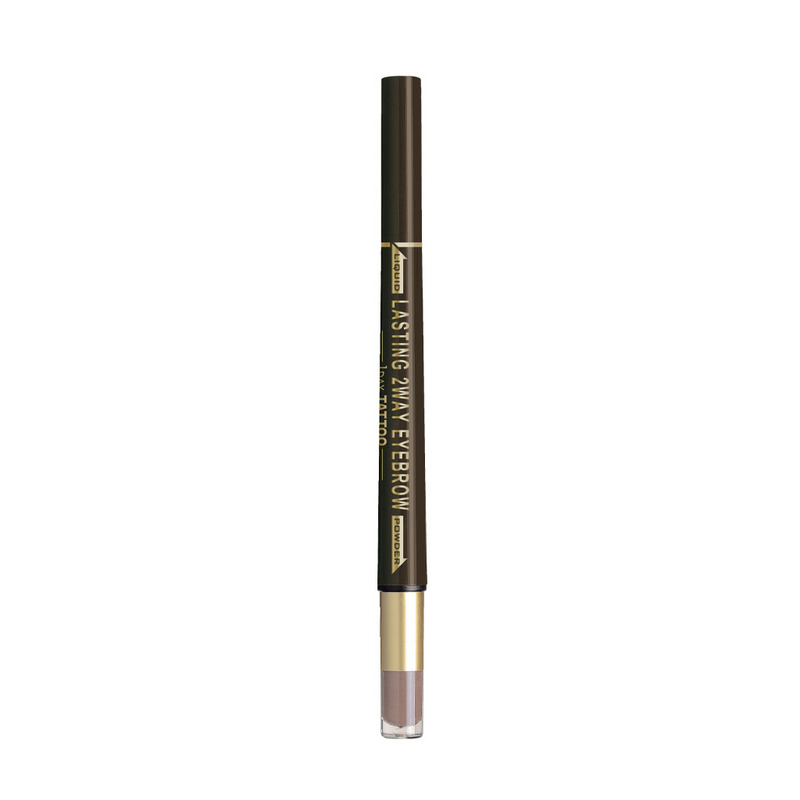 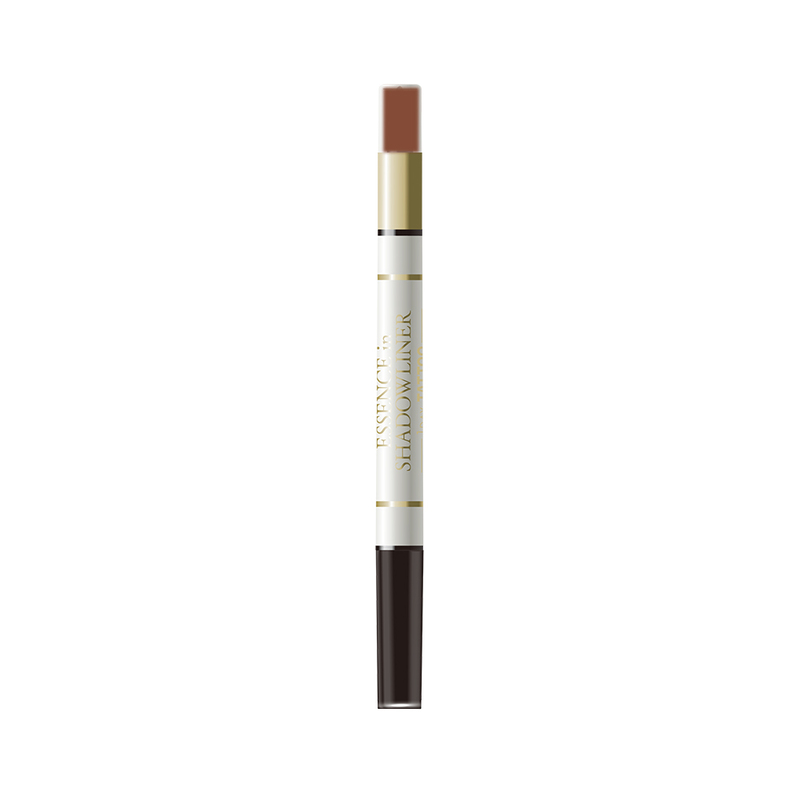 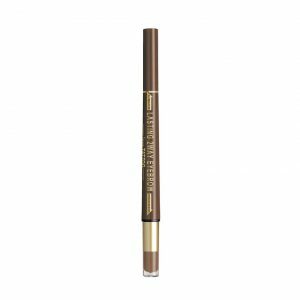 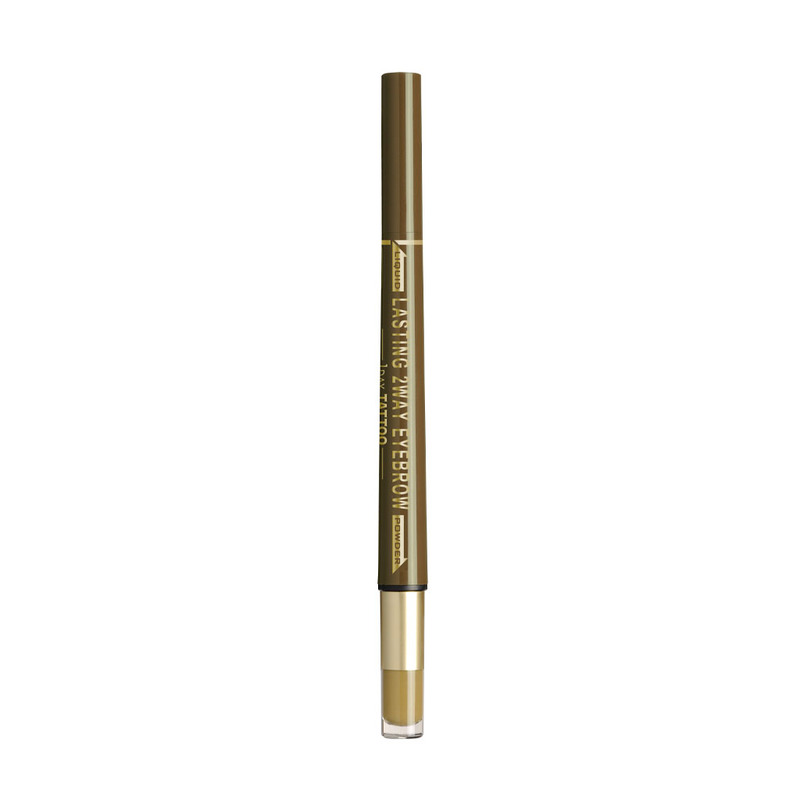 This smudge-proof, water-resistant and sebum-proof eyebrow pencil has a special formula of wax and quick-drying ingredient on the pencil tip to draw the brows and a thin tip sponge applicator that provides precise powder application on the other side.Create a soft, natural look from start to the end of the brows with a strong adhesive oil and film for lasting feature! 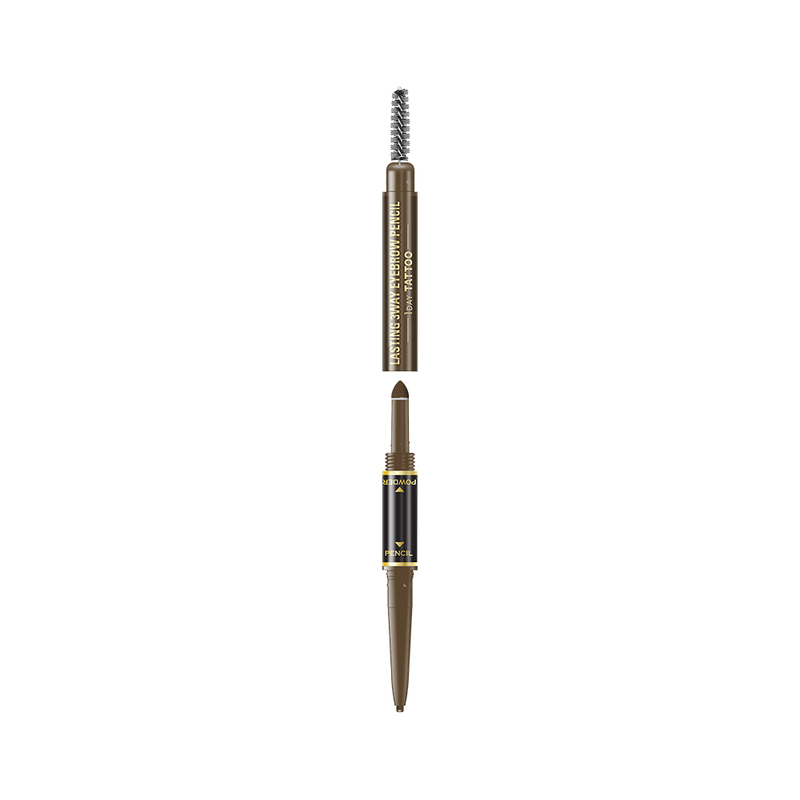 Comes in with a spoolie to brush and blend the brows. 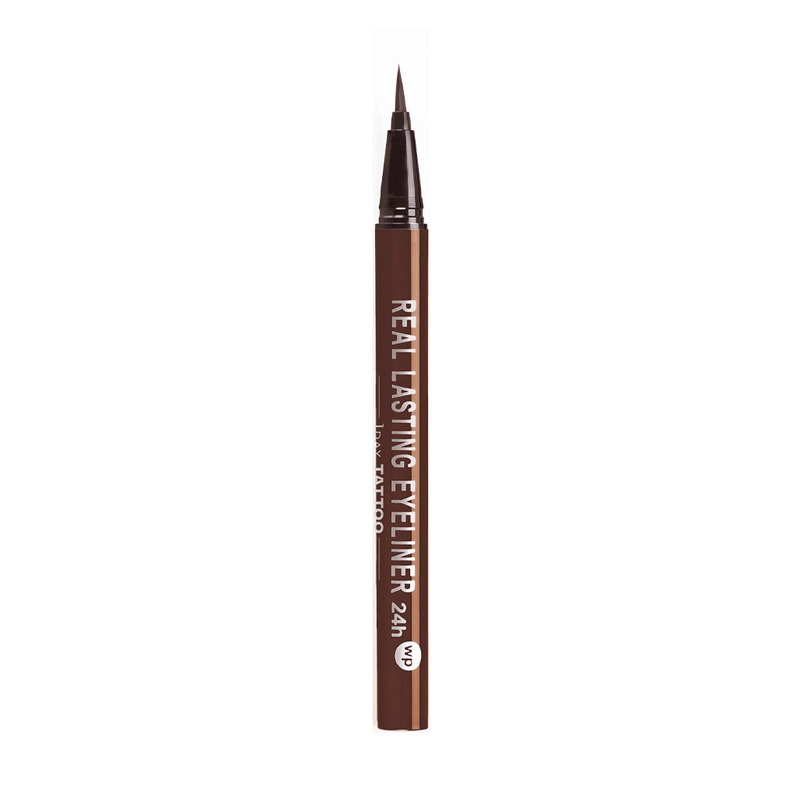 It has a retractable pencil tip so you don't need a sharpener! 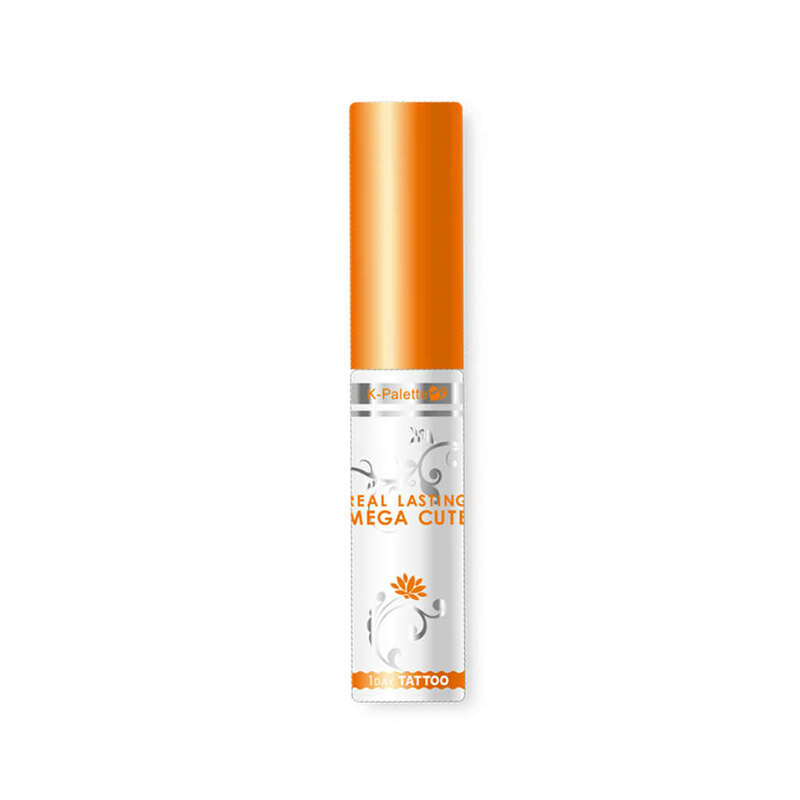 Infused with beauty essences. Light brown is suited for light colored hair.